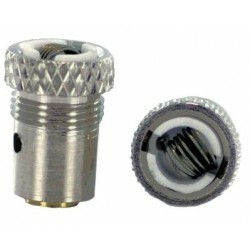 Coil for Cloutank M4 atomizer by Cloupor. 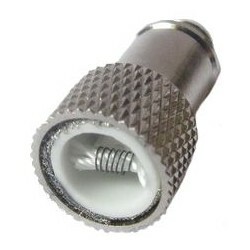 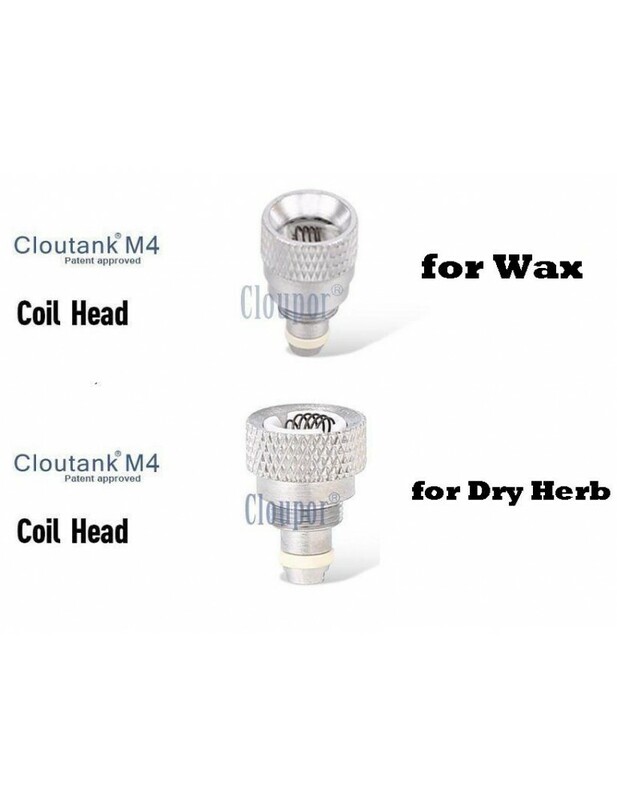 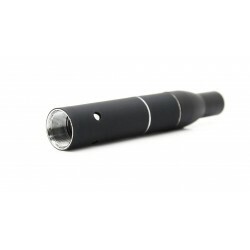 Coil for Cloutank M3 dry herb atomizer by Cloupor. 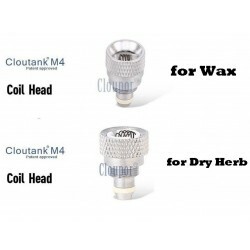 Coil for wax oil gmax.Resistance for Gmax e-solid or dry herbs. 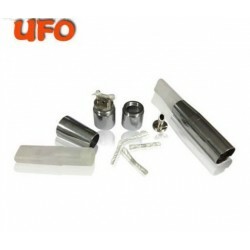 Compatible with both models Gmax atomizers dry herbs or e-solid (v1 and v2).